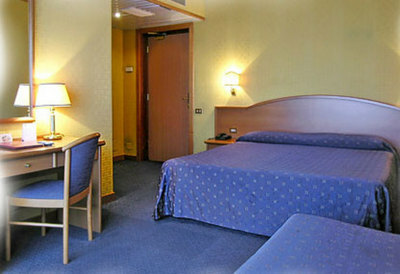 Welcome to Rome Hotels Sunflower Group Hotel booking website. 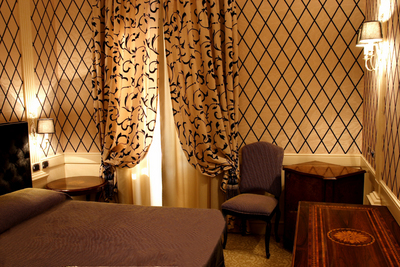 Our hotels in Rome offer the best value for money 3 star and 4 star hotels in Rome center. 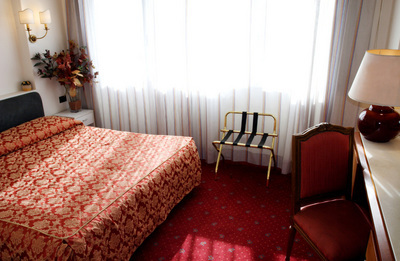 Sunflower Rome hotels are all located in Rome center near the most important tourist attractions of Rome like Trevi Fountain, Colosseum, Roman Forum, Vatican Museums, St Peters Square and Pantheon. 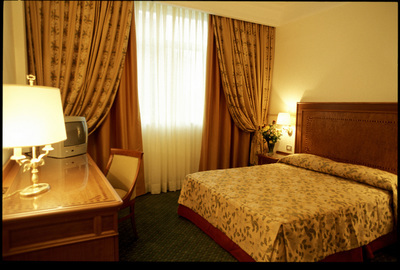 Our hotels are suitable to satisfy every need like individual tourism, family and groups, corporate and congress. 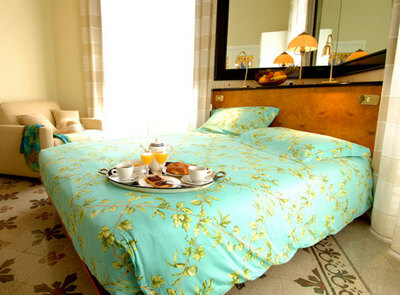 Common elements of all Sunflower hotels are the deep care towards the client and the consideration for details, making every occasion absolutely unforgettable. 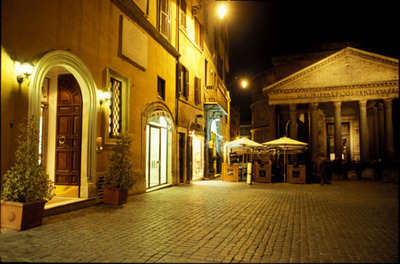 And so, if you want to taste the emotions of a luxury hotel in Rome center, it is possible to choose among the historical essence of Sole al Pantheon and the ancient - modern atmosphere of Kolbe hotel Rome, just two steps away from the major artistic attractions of the city. 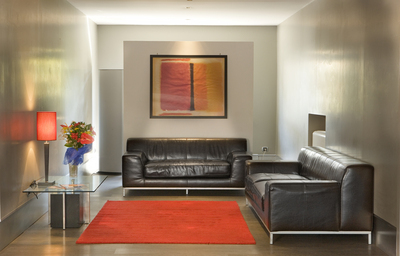 For everyone who wants a more tranquil place, but equally far just a step from Roman history, in particular near the so loved St Peters Dome, the hotels Cardinal St Peter, Pinewood are the right location. 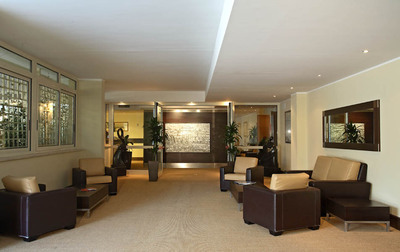 If you look for a happy and comfortable hotel, connected in a very good way with all the areas of Rome, Villafranca is ideal, whereas for the lovers of a green space and of a more relaxing place, Sunrise and Rouge et Noir represent the right location to satisfy families, individual and groups tourism, business and congress needs. 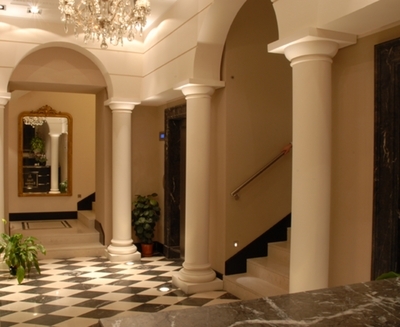 Finally, with its strategic position, near the Vatican City, Ergife Congress Centre and the Trade Fair of Rome, Raganelli is the perfect hotel for tourist and business clients. And for everyone who wants to discover the beauties of Umbria, Sunflower Group offers Antica Dimora alla Roccais a wonderful location in tranquil and characteristic places, located in enviable positions, ideal to visit the major attractions of this extraordinary Italian region, among tastes, history and nature. 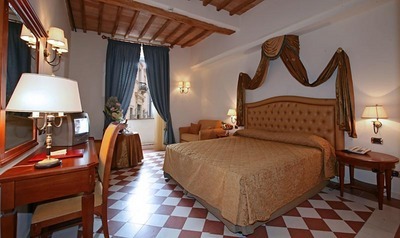 In short, Sunflower Hotels Group offers marvellous 4 star and 3 star hotels in the centre of Rome and Umbria with a good value for money, ideal to satisfy every tourist and business need. The good season is coming up in the Etenal City, where the narrow streets and the wide areas start becoming always more crowded by the tourists from all the world. Also this year Rome is ready to offer all its guests and citizens a lot of occasions for a wonderful summer in the sign of culture and entertainment. From June to August, among Art, theatre and music, the whole spirit of the Estate Romana is going to propose variuos and rich appointments to satisfy all the possible tastes. And so, if you want to attend a pop, rock, jazz or classic concert, you have just to choose among the numerous proposals that the Estate Romana offers. But, absolutely to mention, is the particular show in St Angelo Castle, The St Angelo Castles Terraces where it will be possible to attend a typical show made of folk dance, music, clowns and more, in the marvellous historical scenery near St Peter. 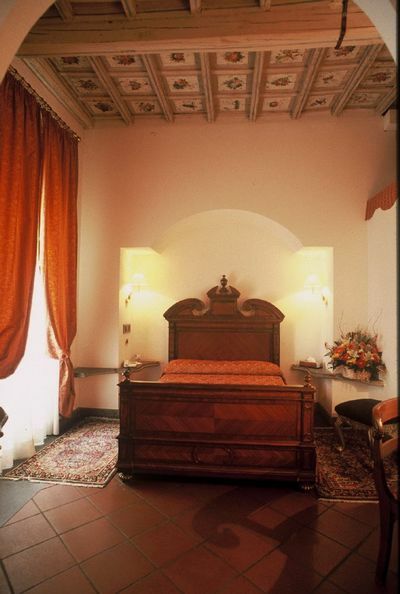 In addition, for all the people who want to take a walk along the blond waters of the Tiber, the Estate Romana offers different ways to take advantages of the woderful Roman evenings, in the sign of music, dance and happyness.